Goodbye, Unwanted Hair. Hello, Smooth and Silky Skin. North Jersey Laser Associates will transform your cosmetic maintenance by reducing and removing unwanted hair. The stress of regular shaving and the pain of waxing are now a thing of the past. Are you ready to finally get rid of unwanted hair? The Candela GentleLASE system safely and effectively treats a wide variety of cosmetic skin problems that before now were difficult or impossible to treat. 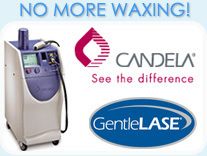 Our GentleLASE laser technology is known for its ability to provide permanent hair reduction for most skin types. Your skin type will be determined during your free consultation. Laser hair removal is one of the most commonly performed cosmetic procedures in the U.S. The laser beams highly concentrated light into the hair follicles. The pigment in the follicles absorbs the light which destroys the hair. At North Jersey Laser Associates you will be treated by medical professionals specializing in Laser Hair Removal. Men and Women enjoy hair-free backs, faces, underarms, bikinis, Brazilians, arms, legs, chests, uni-brows, ears, etc, all in the safety and comfort of a medical office. North Jersey Laser Associates use the GentleLASE system which safely removes unwanted body hair without damaging the delicate pores and structures of the skin. The GentleLASE is a revolutionary long-pulse high energy alexandrite laser emits a gentle beam of light that passes through the skin to the hair follicle where it is absorbed. 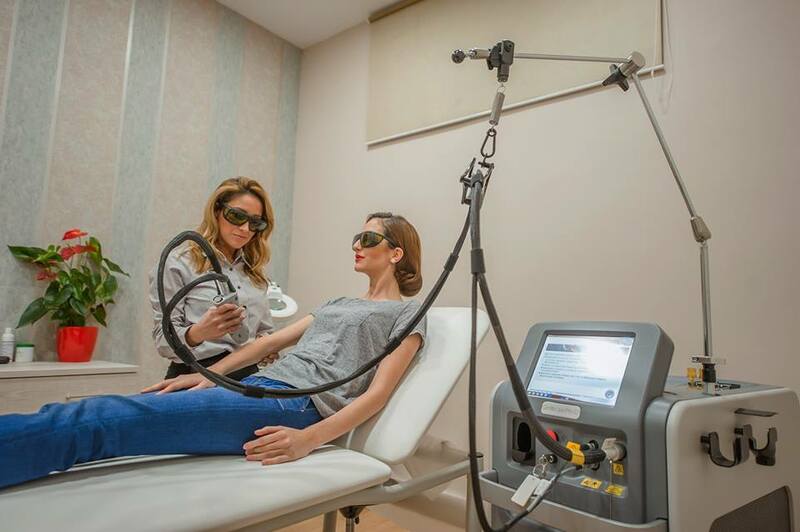 The Laser energy is transformed into heat, which destroys the hair follicle leaving the surrounding skin unaffected. 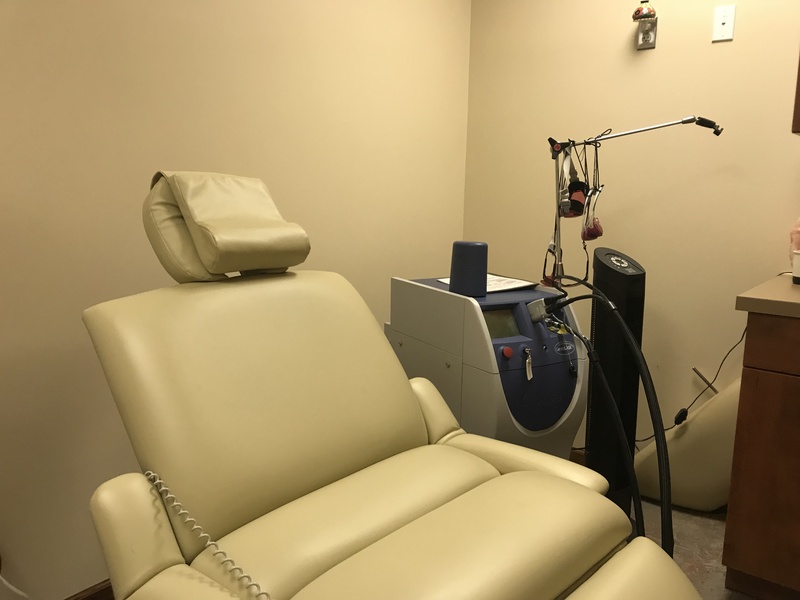 The skin is further protected during treatment by a Dynamic Cooling Device where cryogen is sprayed onto the skin cooling the upper layers and providing patients with increased comfort. The GentleLASE selectivity helps to protect the skin, while effectively treating the unwanted hair. All consultations are conducted by experienced laser specialists who have had vast experience in all systems and procedures. At NJLA we are committed to providing you with safe and effective treatment.